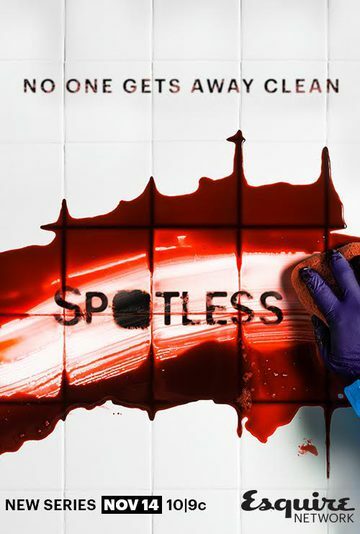 Spotless is a one-hour drama series set in London that tells the story of a troubled man whose tidy life is turned upside down when his outlaw brother crash lands into his world, forcing dark secrets of the past into the light, and getting both of them fatally involved in organized crime. Played out against a backdrop of Jean’s niche Crime Scene Cleaning business, with gangsters, corruption, drugs and death a constant hazard, Jean, Martin and their dysfunctional family struggle to gain control over life, business and their shared destiny. Talent will be attending and participating in Q&A session. There will also be a cocktail hour prior to the screening.